I love to see artwork at public play areas – murals, sculptures, weird collages, and more. It all inspires creativity. 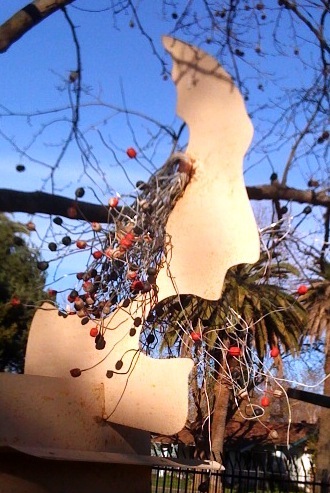 Here’s a piece at a local park in Sacramento. Does anyone know where or which park this is located? What are some of your favorites? 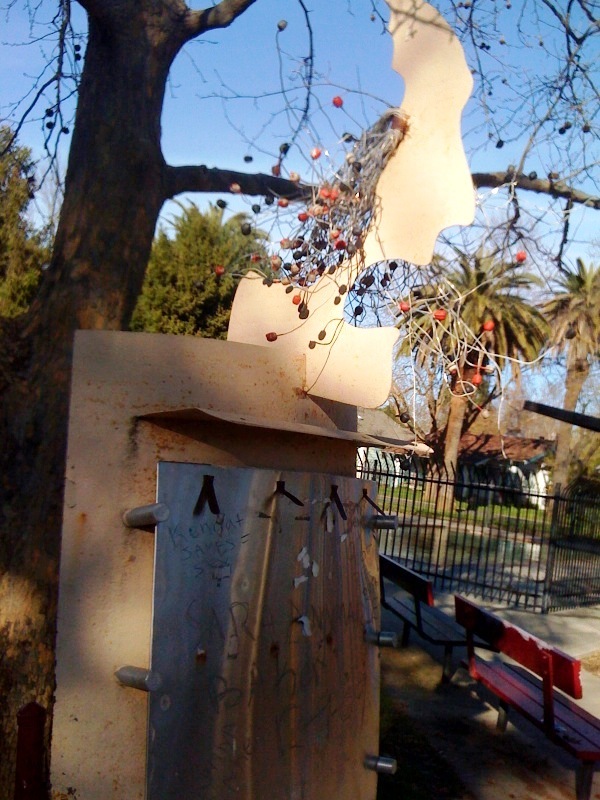 This entry was posted in Local and tagged art, Happenings, news, parks, Sacramento, Things to do in Sacramento. Bookmark the permalink.